Since 2004, Jennifer Matthews owner and operator of Memorable Events has been working with couples, businesses, individuals and groups to plan events of all kinds. In 2005 she was contracted to produce the Keene Pumpkin Festival. This is an event that draws around 80,000 people each year! Matthews is certified as Professional Bridal Consultant and has helped countless couples plan their dream wedding. Beyond weddings, Jennifer has planned corporate events and fundraisers; community events such as festivals and parades, private parties, dinner dances and more! Planning a wedding can be a time consuming, stressful and emotional time in a couple’s life. 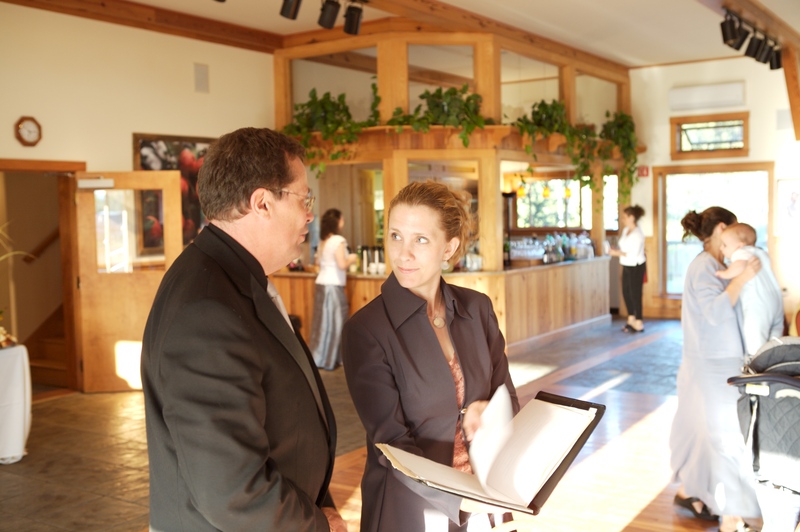 Memorable Events has several different planning packages that will fit within most budgets and planning needs. From complete full service planning to wedding weeekend coordinaton and everywhere in between, Memorable Events can help you bring your dream wedding to reality! Read about our different package options below, and please note the Memorable Events offers a free one hour initial consultation!